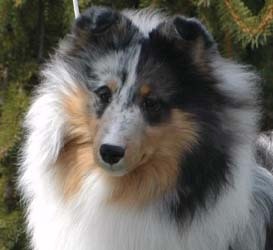 We pride ourselves on breeding not only pretty, but smart sensible shelties that are sound. Brody is everything we hoped to get from this breeding. 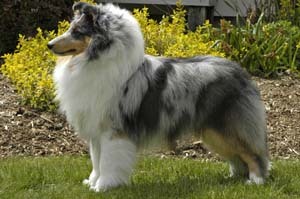 He has 11 pts including 1 Major and a Specialty Major Reserve under Mark Lucas. 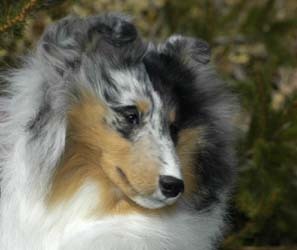 He also placed 4th in his class at the National. All of this before his 1st birthday! Brody is co-owned with Shannon Seeger. He will be out to finish when he gets his new wardrobe. Visit Brody's "Show" photo gallery.